Initial experiences and first chances set the stage, often in ways we can’t conceptualize, for what will become second or third chances in our lives. Within a first chance are the components that lead to that second chance. Rarely does a second chance come about by sheer will. There is usually a helping hand in the process. Someone who sees beneath our exterior (perhaps a rough exterior) to the value just below the surface; A value that is there just waiting to be recognized and acknowledged. In the US, an average of 13 square miles of trees were cut down every day between 1850 and 1900. Since then, forest coverage in the US has stabilized and has remained pretty steady at 33% of all land. As aging structures are replaced, reclaiming the original old growth wood from these lost forests is a valuable find. Not all reclaimed wood has such vintage roots though. That same drive to ensure vintage wood is repurposed is the drive that pushes us to find any wood that has been forgotten or has been slated for the landfill. It takes a trained eye to assess cast-off or seasoned and weathered wood to know if there is valuable, beautiful material in the mix. 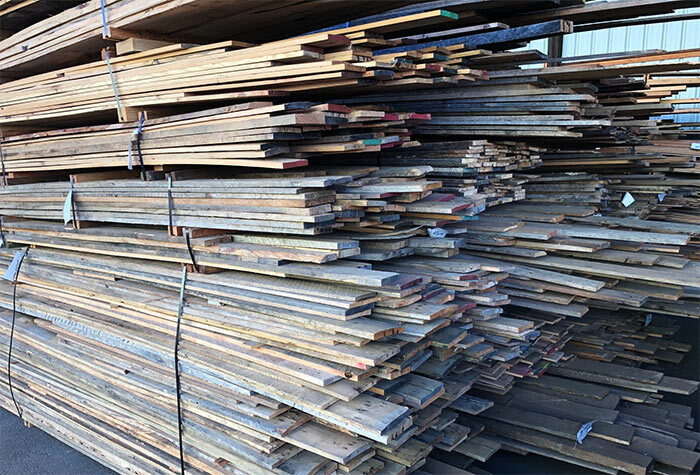 Over the years, TerraMai has used this skill to find and repurpose millions of square feet of quality wood back into use as flooring, paneling, tables, stair treads, siding and decking. Reclaiming wood and providing it a second chance in the built environment is what TerraMai is all about but it only happens when designers, architects, contractors, homeowners and end users also value the need to repurpose and reuse existing resources. 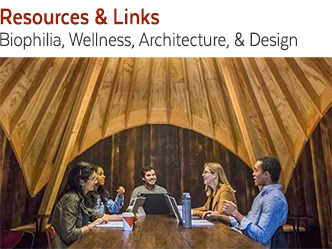 TerraMai partners with a variety of sources, and as you may imagine, the wood we reclaim comes in a variety of dimensions from large beams to small planks. Our team looks for opportunities to utilize as much of the reclaimed material as possible or, to align with the theme of this article, to ensure as much of the wood as possible gets its second chance. One source of reclaimed wood at TerraMai is shipping dunnage. This is wood used to brace and protect cargo like large machinery on railcars. Over time the wood used as shipping dunnage must be replaced. TerraMai then reclaims the dunnage which has acquired a patina during its working life as well as nail holes and other character from its time on the railcars. We remove the face or jacket from dunnage. This face layer is commonly referred to as the woods’ dirty face. And, you may have guessed it, that is our line of Dirty Face Flooring and Paneling. The surfaced wood beneath that weathered exterior retains a lot of character sporting nail and other fastener holes. You’ll know it as Mission Oak Flooring and Paneling. 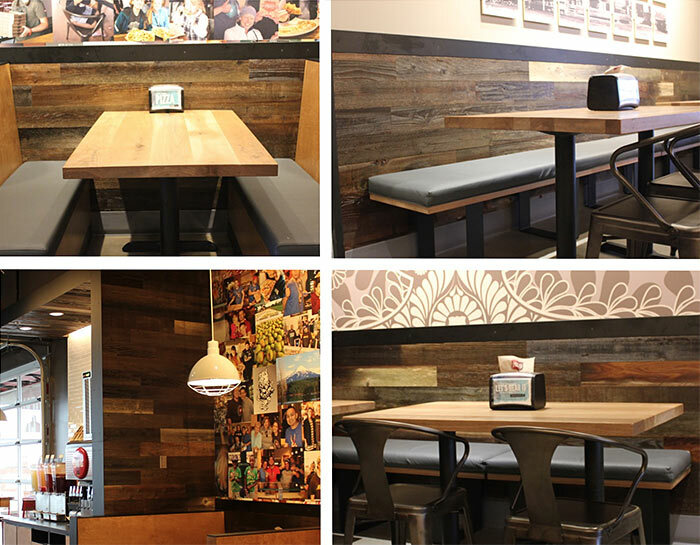 Both Dirty Face and Mission Oak materials have been installed in a number of REI locations. The wood aligns with REIs mission and values of environmental stewardship. 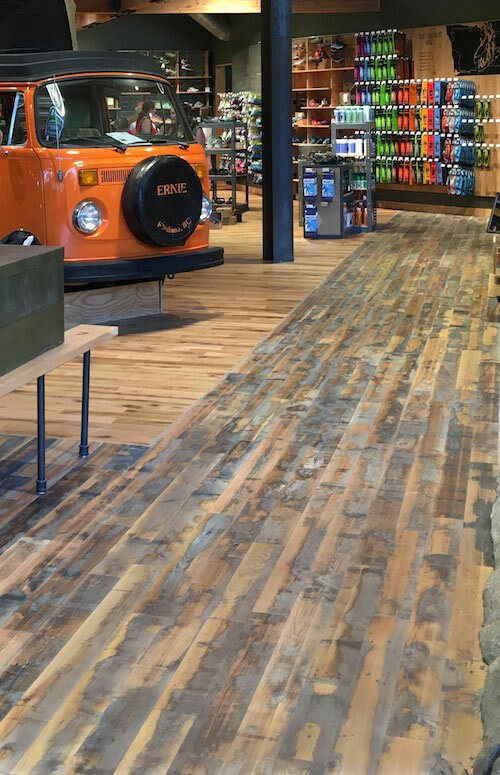 From TerraMai: Mission Oak Red Engineered Flooring at REI’s Denver Flagship Store. 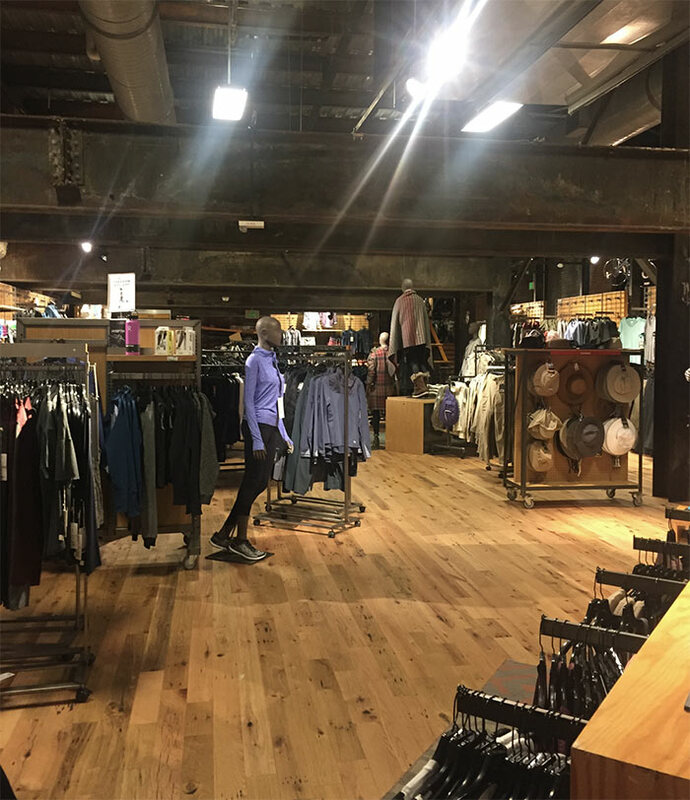 From TerraMai: REI’s flagship Seattle Store combines Dirty Face with Mission Oak Flooring throughout the store. During our production process, materials may get ‘kicked-out’ due to dimensions not fitting a particular product’s set standards (too narrow, too thin, too short). We save it all and turn it into “Last and Final” products. Check with your TerraMai account manager if you think your project is a good fit for one of our own falldown items. Can a culture of doing good, be good business? There are a number of reasons to choose reclaimed wood. Sometimes that choice is motivated purely for aesthetic reasons but often the decision serves a greater purpose and aligns with a business’s goals and culture. REI is a great example. Another such company is MOD Pizza. Founded by Ally and Scott Svenson, their overarching goal for the fast-casual pizza business is to make a positive social impact. As the business took off, MOD had a challenge to solve. Not only did they need to locate talent for the 2000 jobs they were creating each year, but employee turnover was high. The restaurant industry typically has high employee turnover but MOD was not complacent to be typical. MOD’s hiring philosophy, “that talent is everywhere, but opportunity is not”, guided MOD to find a solution to their turnover problem that also aligned with their culture of making a positive social impact. A bit of research revealed that 5.5 million young people in the U.S., ages 18-24, were out of school and unemployed. With the help of FSG Innovation Lab, a mission-driven consulting firm, MOD found the perfect solution. They were connected with JUMA, a national organization dedicated to finding pathways to break the cycle of poverty for youth throughout the U.S. Through JUMA, MOD is employing youth from underserved communities and gaining a MOD-loving, hard working staff. Many of their hires are looking for a opportunity, often a second or third chance, for someone to support their effort to re-engage in education or develop the skills needed for their career aspirations. It’s a win win. At some point, we all need a second chance. We have the will and desire but need that break that allows for growth and skill development. MOD revealed to TerraMai that they choose to use reclaimed wood in their pizza locations because they love the idea of using second chance wood. Taking materials that others may look past and finding a new life for it. For all of those bravely exploring a second, third or even fourth chance, we hope you find your mentor and support system as you pave your way. TerraMai greatly appreciates those that are advocates for the environment, are socially responsible and are dedicated to making the built environment more healthy and beautiful for everyone to enjoy. Thanks for partnering with us to put reclaimed wood back into use.